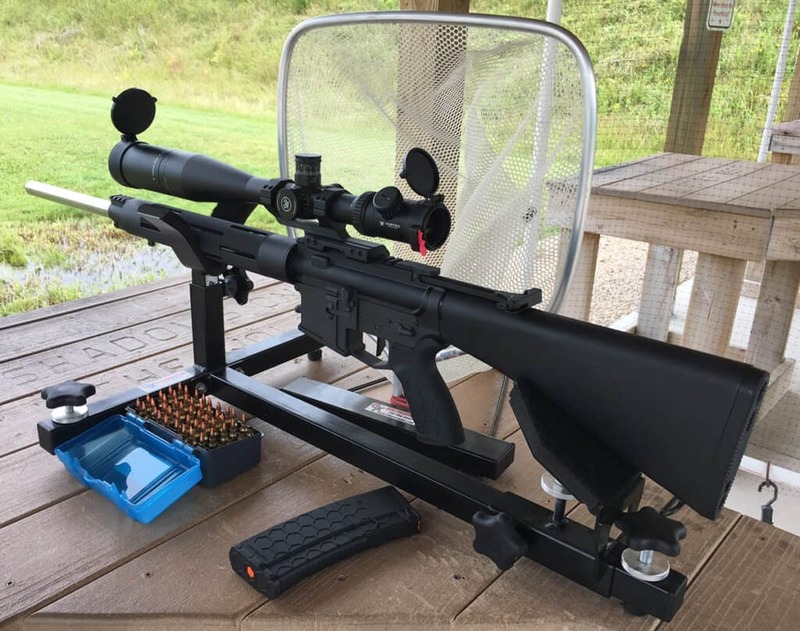 Everything needed for a great day at the range… The Varmint AR-15 rifle from Model 1 Sales has been equipped with a Vortex Viper PST 6-24×50 Riflescope with Butler Creek Caps, Geissele Super Dynamic Enhanced Trigger, and Hexmag Advanced Tactical Grip and Magazine. 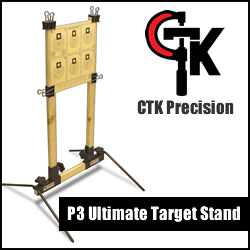 The rifle is resting comfortably in the CTK Precision P3 Ultimate Shooting Rest. The Universal Brass Catch is also from CTK Precision. 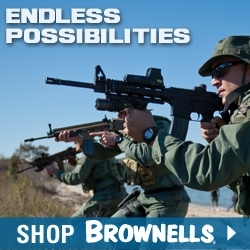 Discount Alert: Visit our Gun Discounts Page and take advantage of the 15% off CTK Precision discount code! 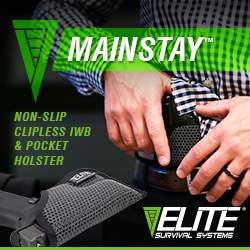 Three point leveling system and thumb locks provide sturdy shooting platform. Rear Shooting Pad adjusts to accommodate both rifles and pistols. Y Rest adjusts vertically to quickly get you on target. Marine carpet on Rear Rest Pad and Front Y Rest is durable and protects firearms. Protective rubber feet won’t harm work surface. 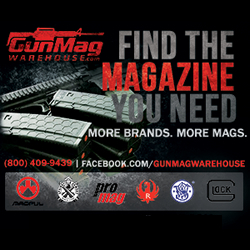 Gun Vise Attachment: Converts the Shooting Rest to a Gun Vise in seconds. Pistol Post Add-On: Great for laser grip pistols and short barrel revolvers. Heavy-duty steel frame with durable E-Coat finish. Monorail System features high quality nylon netting that prevents knotting and tangling. Use from a shooting bench, prone, or offhand. Use offhand by attaching to ¼-20 thread on tripod. Will not interfere with firearm function.